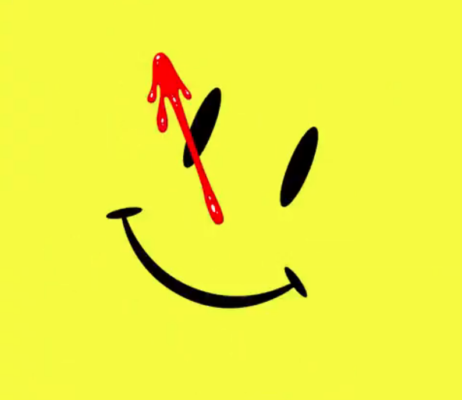 The Watchmen are coming to the small screen. Today, HBO announced they’ve ordered a TV show based on the classic comic book by Alan Moore and Dave Gibbons. From EP Damon Lindelof, the superhero drama will embrace “the nostalgia of the original groundbreaking graphic novel while attempting to break new ground of its own.” The cast includes Regina King, Jeremy Irons, Don Johnson, Tim Blake Nelson, Louis Gossett Jr., Yahya Abdul-Mateen II, Adelaide Clemens, Andrew Howard, and Tom Mison. Watchmen is expected to debut on HBO in 2019. Watchmen is produced for HBO by White Rabbit in association with Warner Bros. Television, based on characters from DC. What do you think? Are you a fan of Watchmen the comic? Will you watch the HBO series? More about: HBO TV shows: canceled or renewed?, Watchmen, Watchmen: canceled or renewed?